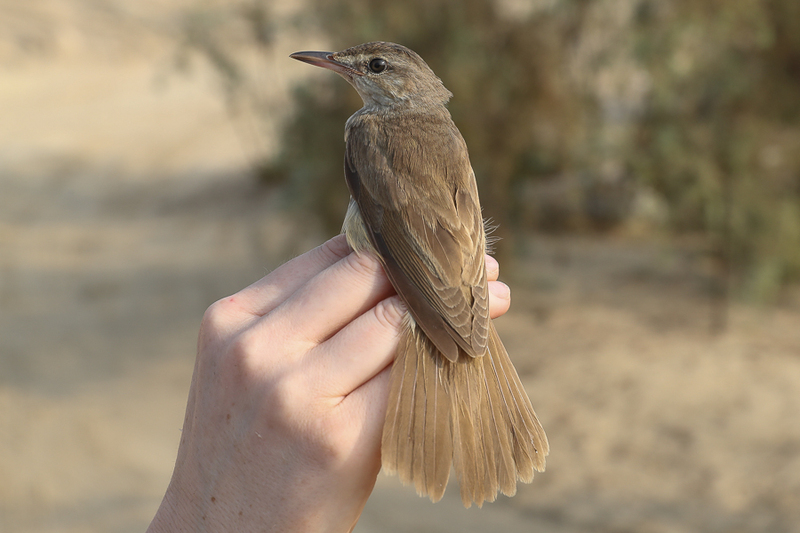 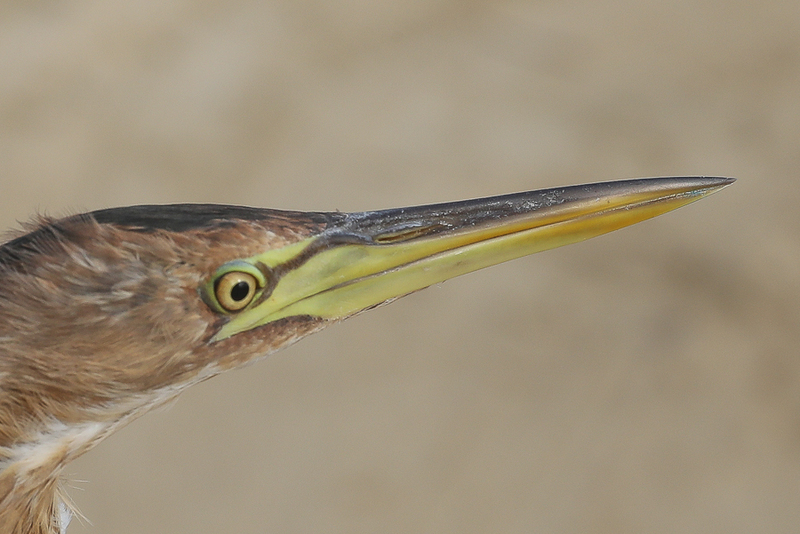 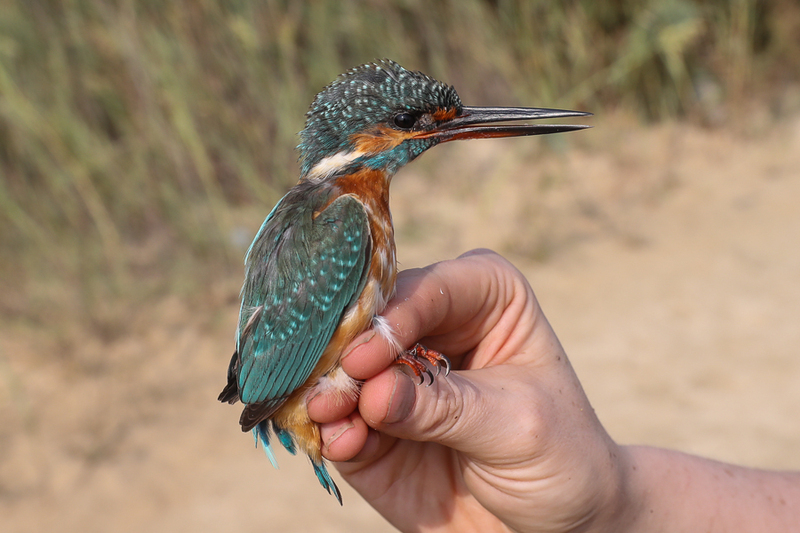 Nicole and I went ringing at Sabkhat Al Fasl 28 October and caught the typical wetland birds we normally catch with plenty of Indian (Clamorous) Reed Warblers and a few Common Kingfishers. 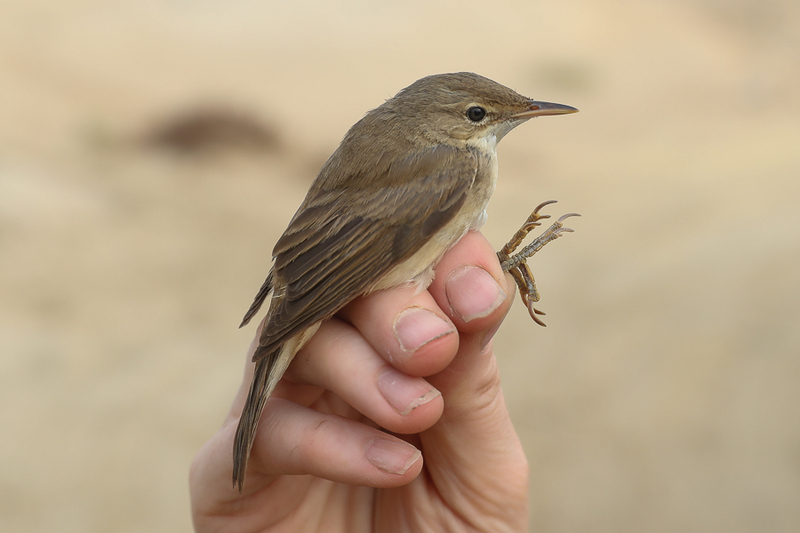 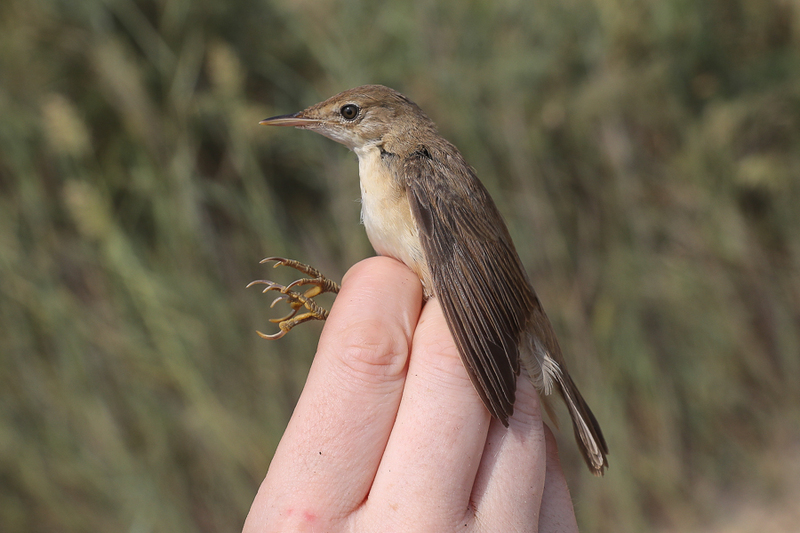 We also caught a single Great Reed Warbler, two Caspian (European) Reed Warbler, several Graceful Prinias and two Little Bitterns. 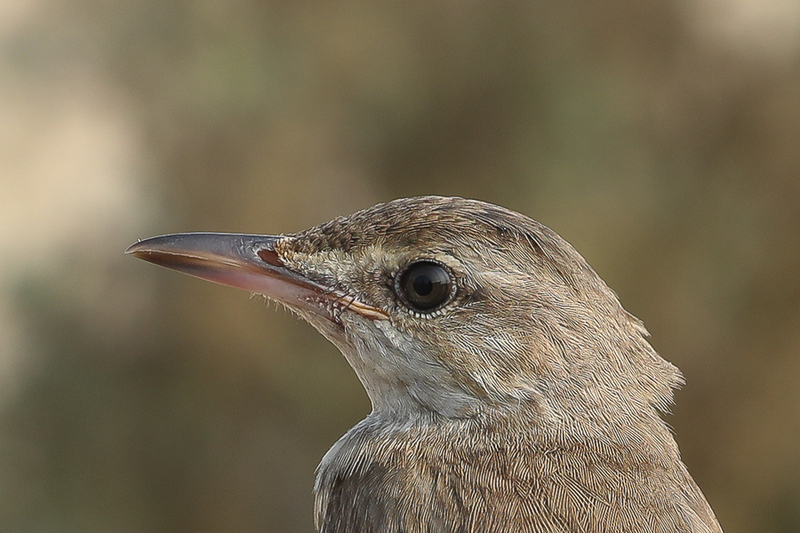 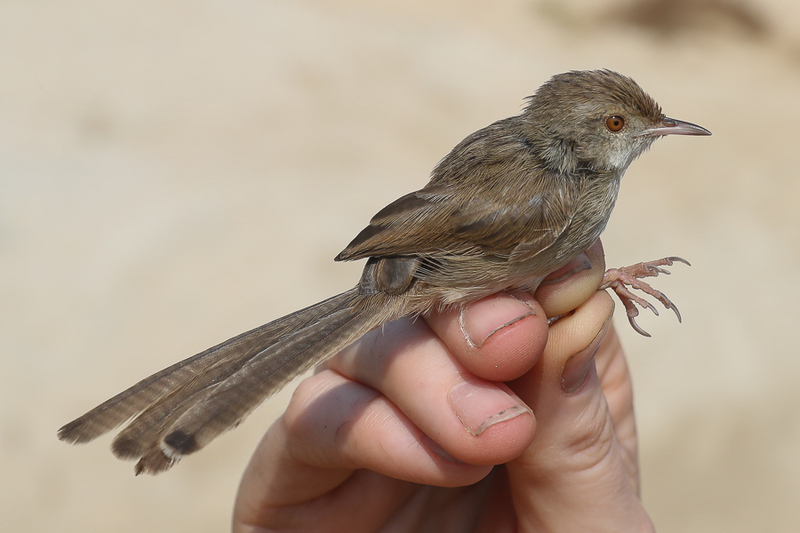 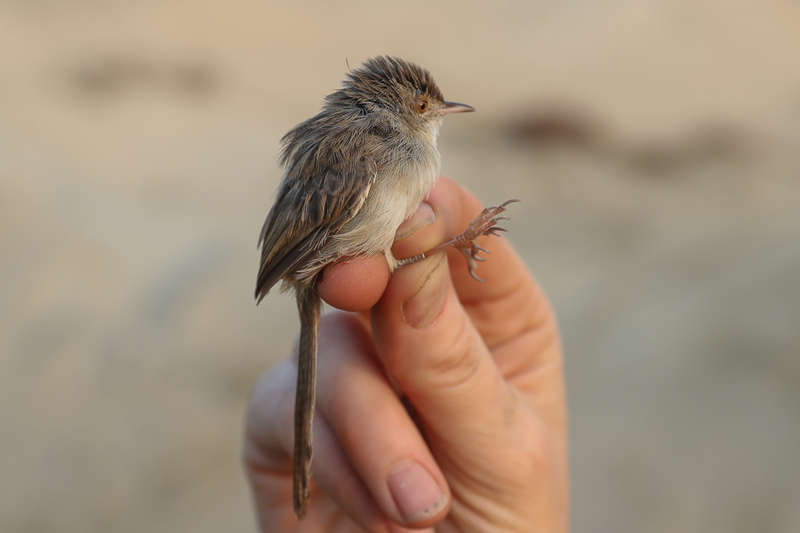 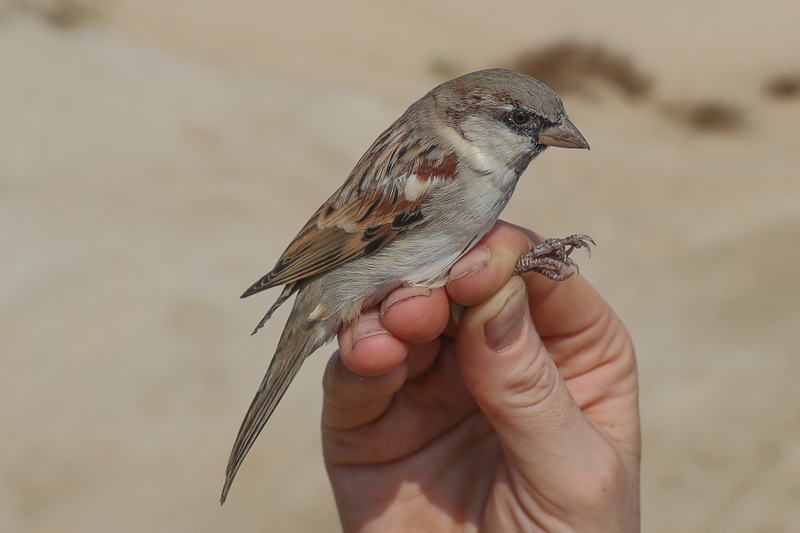 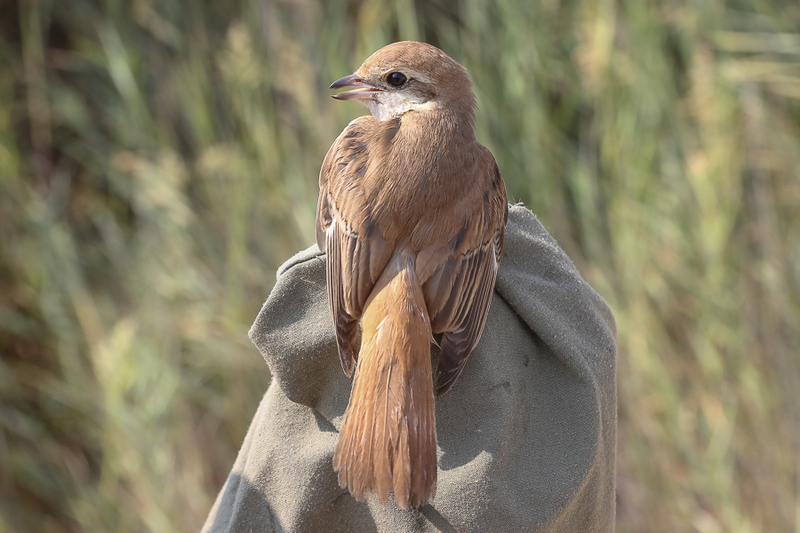 Other birds trapped included a Turkestan Shrike and the first Bluethroats of the autumn. 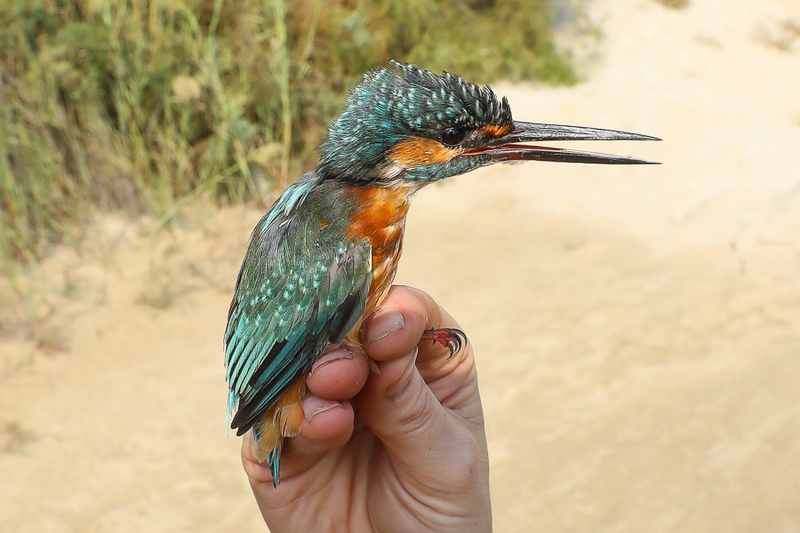 It was quite hard work ringing in the high humidity but we ended up with 34 birds trapped and ringed in total so not too bad. 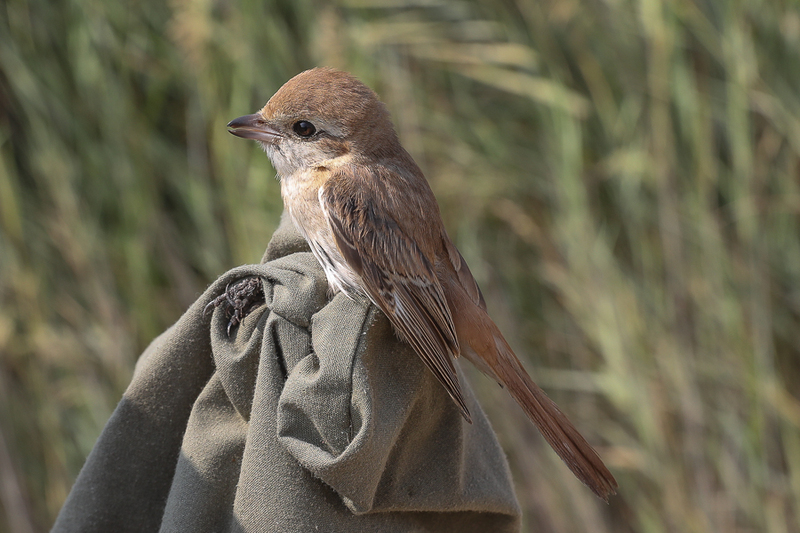 Numbers decreased markedly around 10:00 hrs as normal so we left the site by 12:00 hrs.